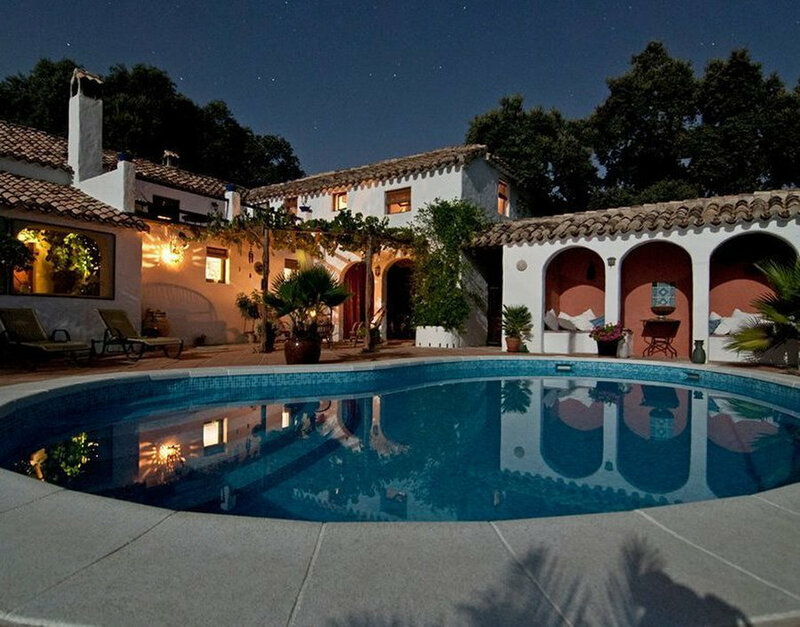 Property Portal to enable Estate Agents and Owners to advertise their Properties to Buy, Sell or Rent Online. 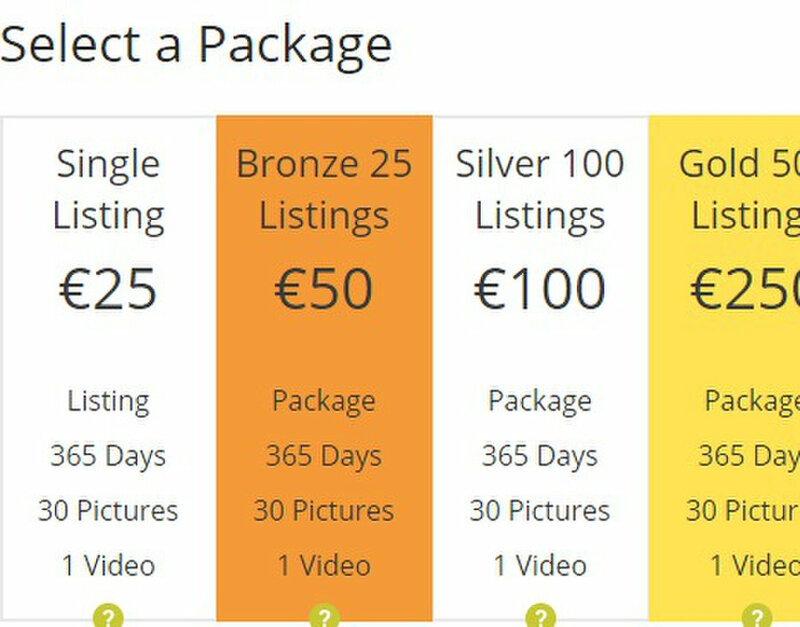 Packages start from as little as 25 euros per year for a single listing, rising according to the number of listings placed. Each listing can show up to 30 photos and even a video. Each package stays active indefinitely. Eash list stays published for 365 days from posting. Visit the site now to see how easy it is to register (for free), then you can choose from the available packages - just click on the "Add a Listing" tab to get started.